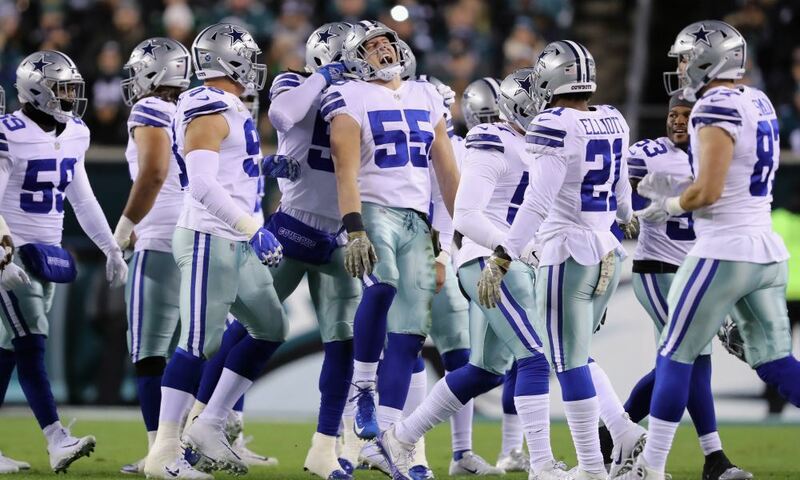 In just a few weeks, the Dallas Cowboys went from being a 3-5 team to a 7-5 division leader that has recently beaten arguably the best team in the NFL. Dallas was a 7 point underdog last Thursday against the New Orleans Saints, a game in which no one gave them a chance at winning. But they did. And just like that, perception surrounding such a controversial team has changed. Now, the question is not whether or not the Cowboys will make the playoffs and play January football, but rather, are they legit contenders in a dangerous NFC? At first, one can be quick to dismiss such a statement. The Dallas Cowboys, contenders? Sounds crazy, right? After all, it's the same team that only had three victories through nine weeks of football. The same team that continues to struggle on offense with inconsistent quarterback play and play-calling. But make no mistake about it. The Dallas Cowboys are legit contenders in the NFL. They're far from being Super Bowl favorites, of course. Don't get me wrong, I'm not saying they are the best team in the league. But they did just beat the best team. Not only that, but they held the #1 scoring offense to 10 points and 176 total yards. Despite all of the criticism Jason Garrett receives, it's clear that the players do believe in him as the the head coach. You don't win this way against such a strong team without players who believe in their coach. And a win like this can change a football team midseason. Jerry Jones: "This team won't be the same again. I'm serious. You win something like this against...a caliber of team like that...the mirror knows you've done it, you change. This is a changer in here. These guys, they're different cats now as they go forward. Clearly, the defense is worthy of playing on Super Sunday. That much has been confirmed after last Thursday's game. We had seen this defense dominate against other teams, and they continued to do so against the high-powered Saints' offense. One led by MVP candidate Drew Brees. The defense is allowing 18.6 points per game. 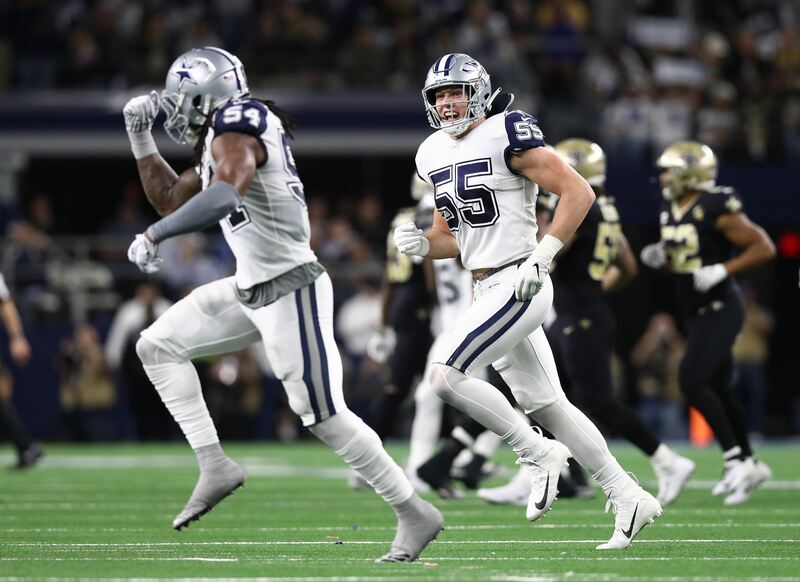 Leighton Vander Esch and Jaylon Smith are playing better than any other linebacker duo in the league. Byron Jones is shutting down one half of the field gameday after gameday. As impressive as the Cowboys' win over the Saints was, don't forget that for the defense, it wasn't a one game accomplishment. It's been consistent performances every week. The offense is another story, though. Dallas ranks 24th in scoring offense and continues to be inconsistent in the passing game. Not to mention play-calling has been far from ideal for the Cowboys in many occasions this season. But there's actual signs of improvement. Since Amari Cooper's arrival, the passing game has notably improved. Cooper has been responsible for many first down catches in key moments and has opened up receivers like Michael Gallup as well as the running game for Ezekiel Elliott. This is a unit capable of controlling the time of possession. A team that can efficiently run the football, averaging 132 yards per game (sixth in the NFL). If the Cowboys are able to improve in red zone efficiency, this team could be scoring over 20 points per game. With this defense and controlling the time of possession, 24 or 28 points should get you wins. 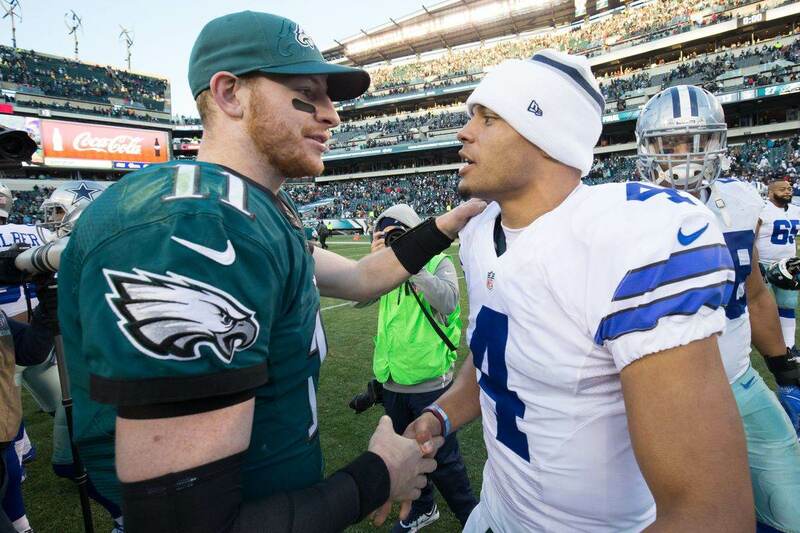 The Cowboys are an uncomfortable opponent, and they just proved the league that they can beat any team in the NFL. Yes, it does sound crazy. But that team that beat the Saints earlier this week showed us why they should be in the conversation. The Cowboys started the year with their left foot, but they're simply not the same team they were then. Since then, they fired their OL coach and watched the unit dramatically improve. They got a true #1 receiver. And their first-round rookie linebacker has improved weekly. This team? This team is for real. It's a long shot, but the Dallas Cowboys are legit contenders in the 2018 NFL season. Tell me what you think about "The Dallas Cowboys Are Legit Contenders" in the comments below, or tweet me @MauNFL and let’s talk football! If you like football and are looking for a Dallas Cowboys show in Spanish, don’t miss my weekly Facebook Live! show, Primero Cowboys!